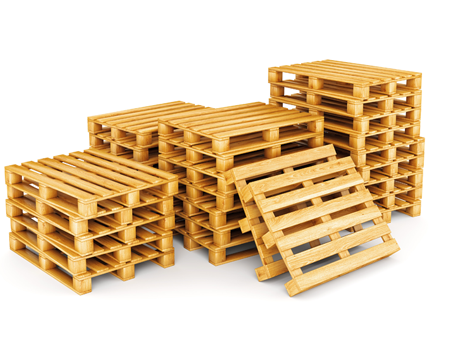 Accumulated pallets taking up valuable space, creating a hazard, no longer required or a housekeeping requirement? Pallet Renew provides our clients with solutions to responsibly control pallet inventories. Start here. Complete the fields required. Pallet Renew will work to provide our most cost efficient service. 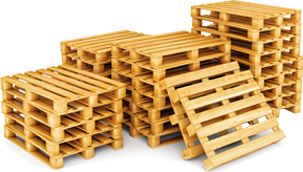 What type of pallet do you have to sell? How often do you accumlate this amount?